Did Christopher Nolan Drop Out Of SUPERMAN VS BATMAN? And what do we have now, after Golden Globes? 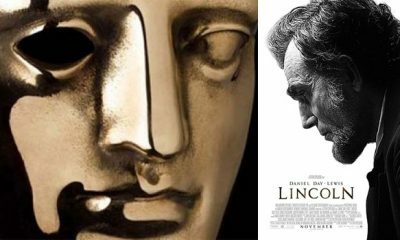 The King’s Speech, The Social Network, Black Swan, Inception…? But will the results be the same? 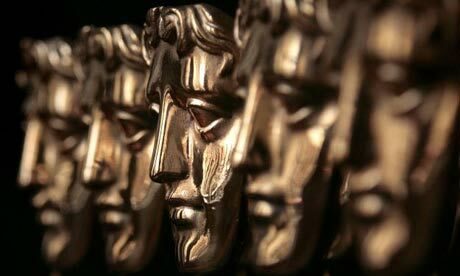 We’ll see at BAFTA ceremony on February 13, two weeks before the Oscar. 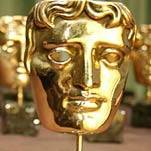 Ok, we must notice that BAFTA offers more movie titles and names such as The Girl with Dragon Tattoo and Noomi Rapace (finally), The Secret in Their Eyes (El secreto de sus ojos ), True Grit and Jeff Bridges and much more if we dare to compare recent Golden Globes with Bafta’s decency. Ricky Gervais showed us that he enjoyed his job and jokes. Perhaps, he offended just a couple of individuals, but one thing is for sure – he made the Golden Globes relevant at least for a while. It will be interesting to find out who will get the Rising Star Award, voted for by the public, but i’m already amused with the names of the rising stars that managed to get the nomination. If you ask me Tom Hardy already IS the star as well as Aaron Johnson and …all of them? 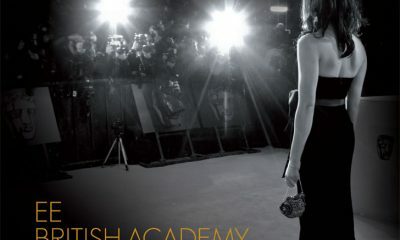 The British Academy of Film and Television Arts announced the nominees for the 2011, so take a look at the list below. 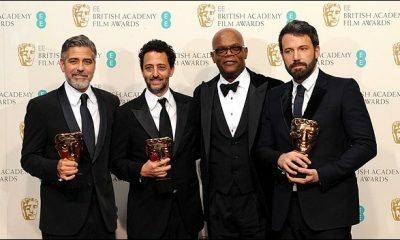 Will Oscar Winner The Secret in Their Eyes/El secreto de sus ojos Win BAFTA and Cesar Awards?